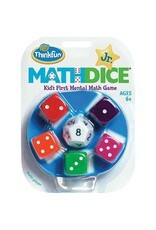 Introducing Math Dice Jr., the perfect complement to ThinkFun’s ever-popular Math Dice. 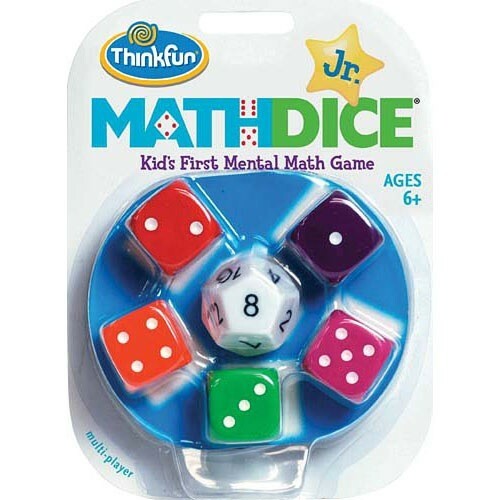 Simple rules and chunky, brightly colored dice make this game fun for early math learners. Ages 5 and up, 2 or more players.